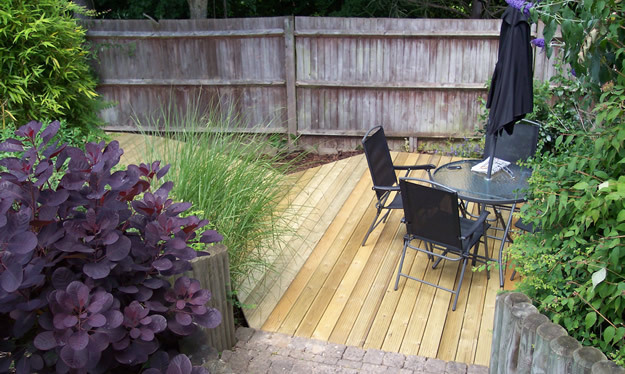 "...from initial meeting and quote to actually finish the job took less than three days. 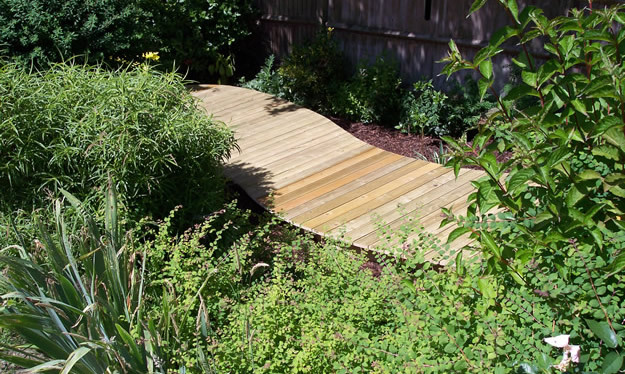 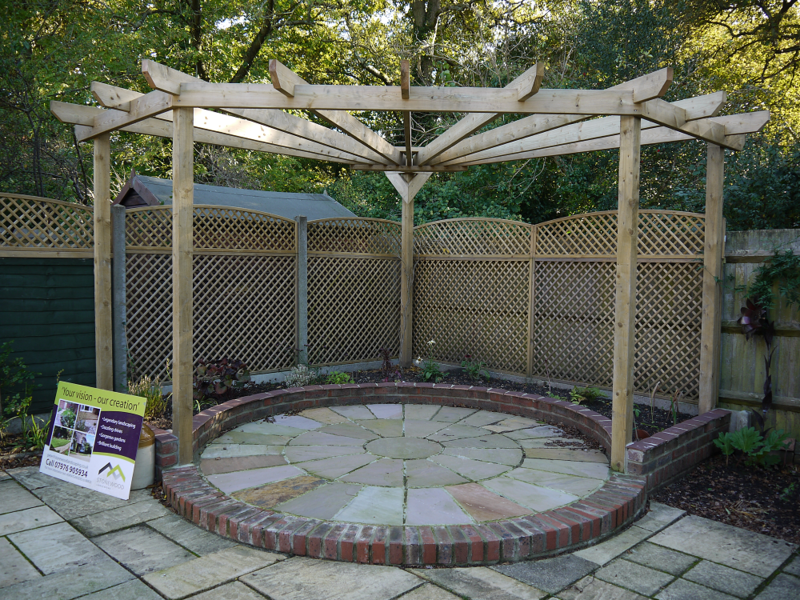 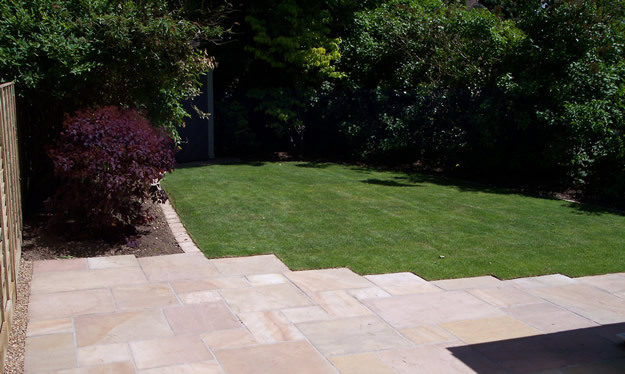 This has been a tremendous boon to me and means I can get the house on the market sooner than expected"
View our gallery to see what Stonewood Landscaping can create for you before calling us at 02380 463393 for a free, no obligation consultation. 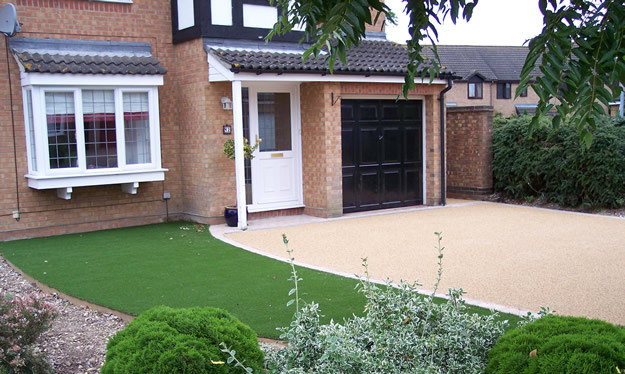 Your drive is often the first thing that you and your visitors see when they approach your house. 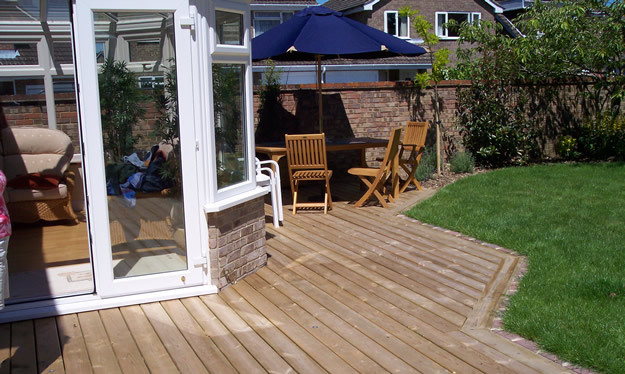 We love to help customers like you create a positive and pleasing first impression by designing and building a drive that looks good for a long time. 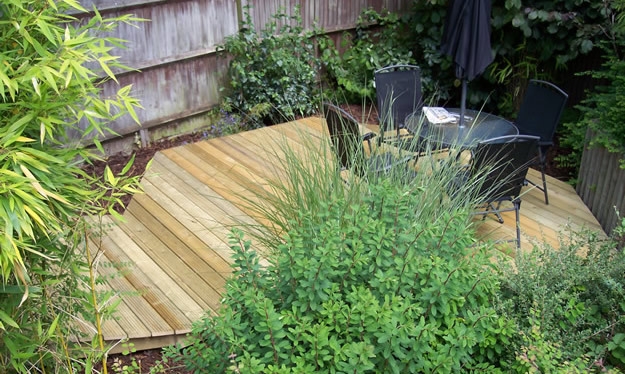 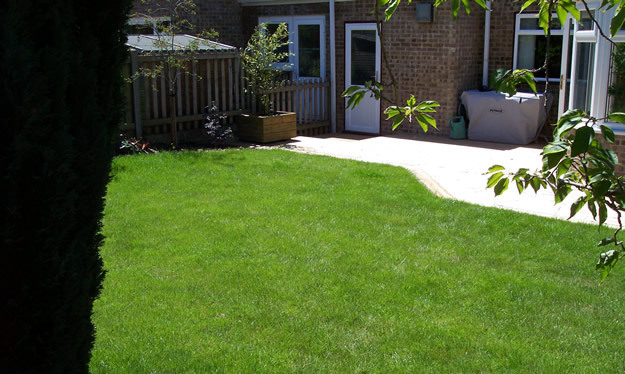 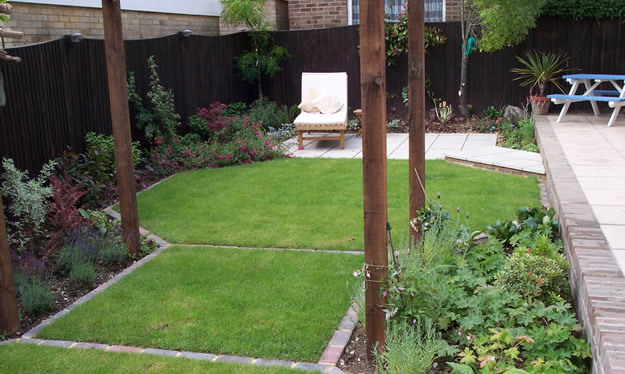 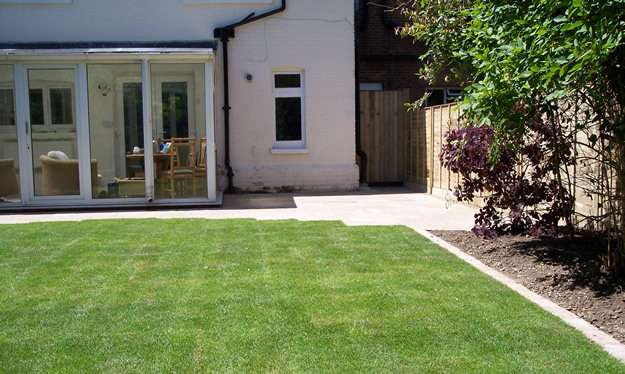 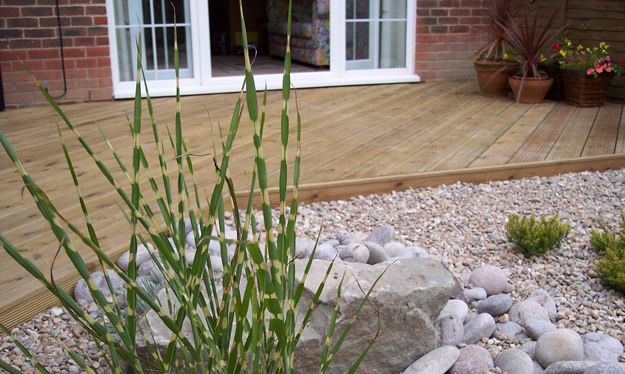 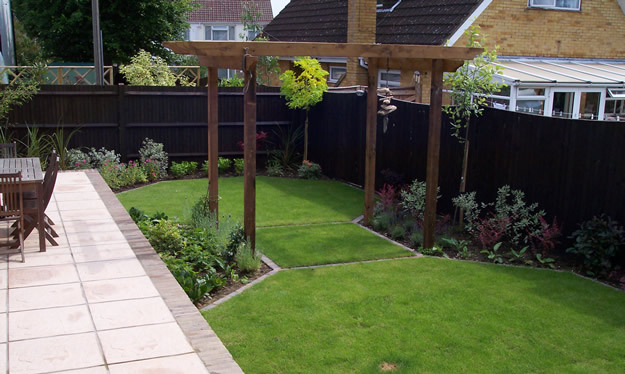 Many gardens are wholly or partially unusable for long periods due to poor natural drainage. 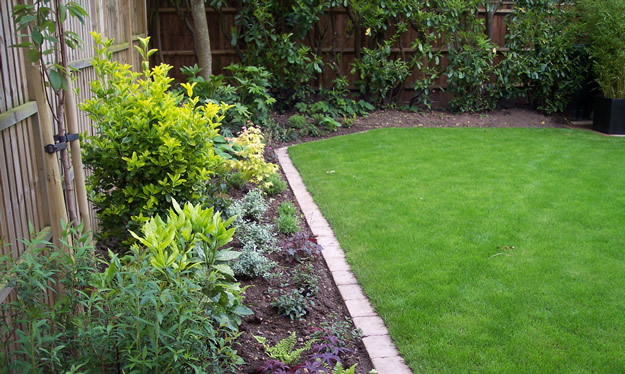 Plants suffer too. 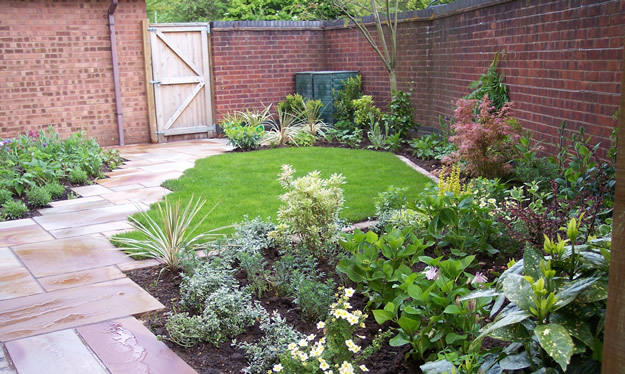 Is it time to reclaim your Garden? 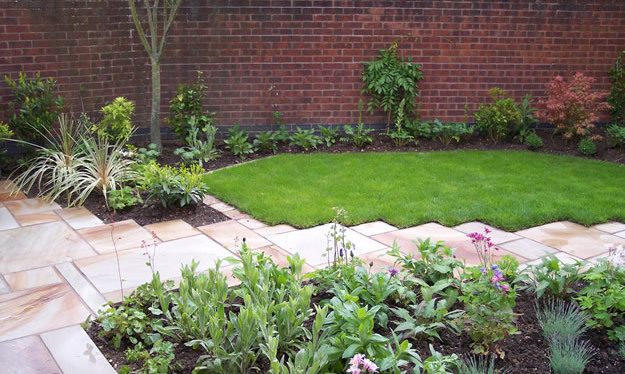 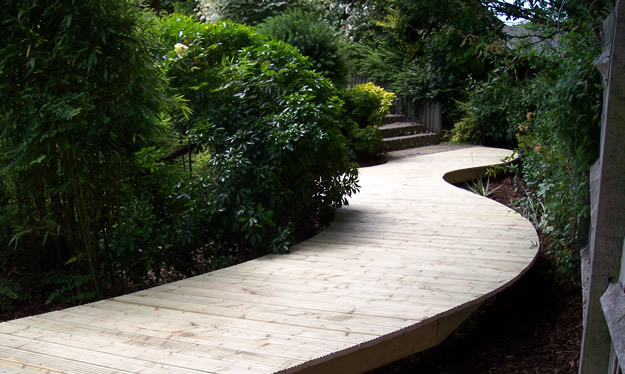 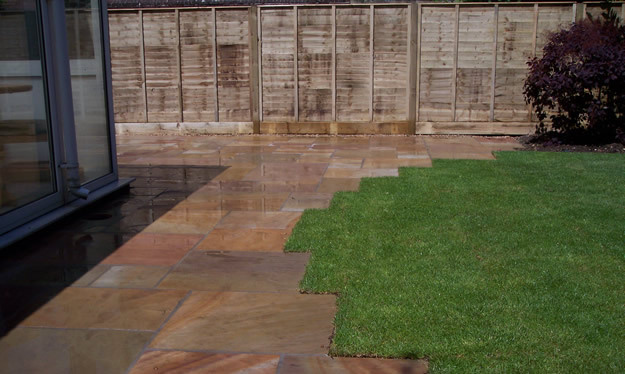 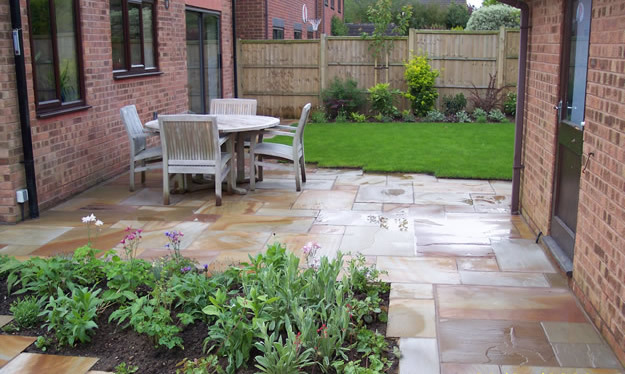 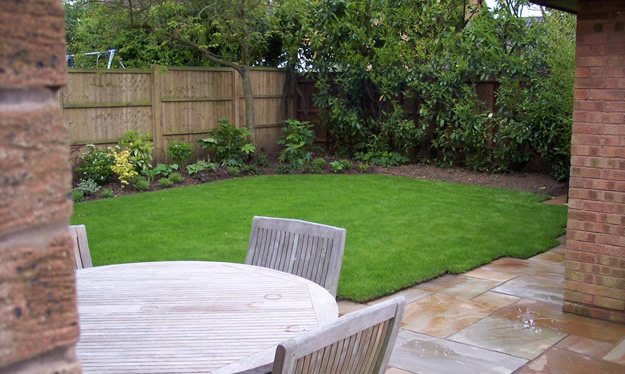 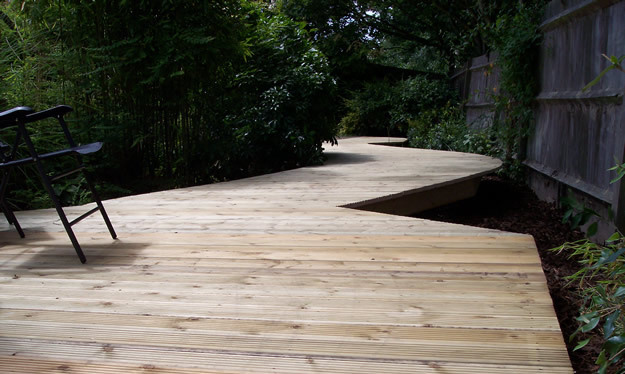 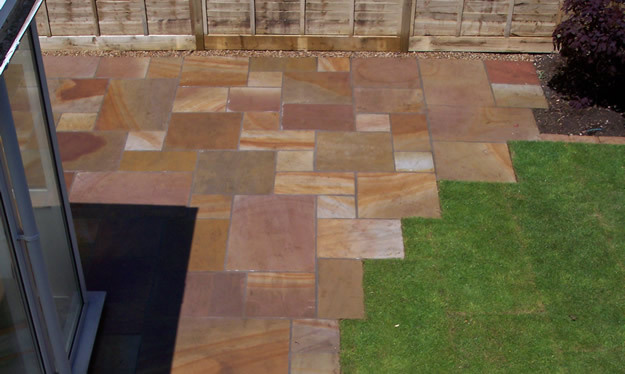 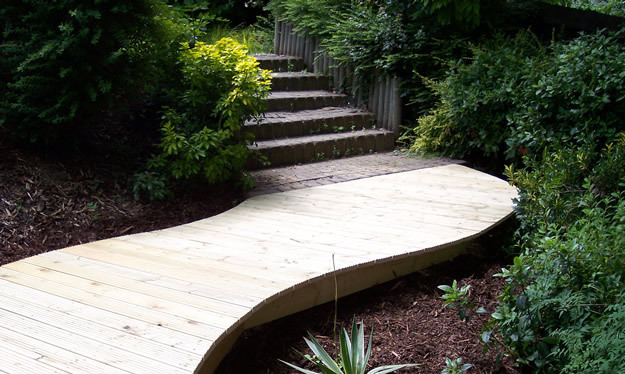 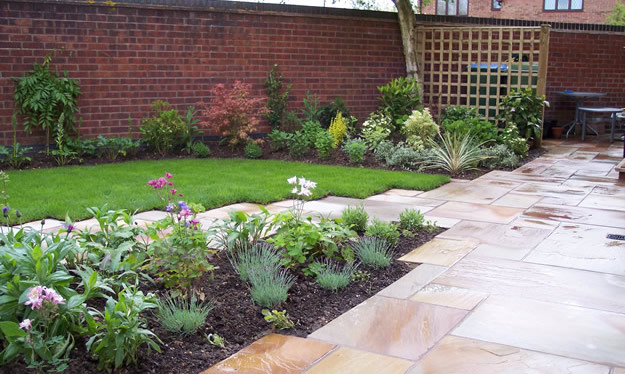 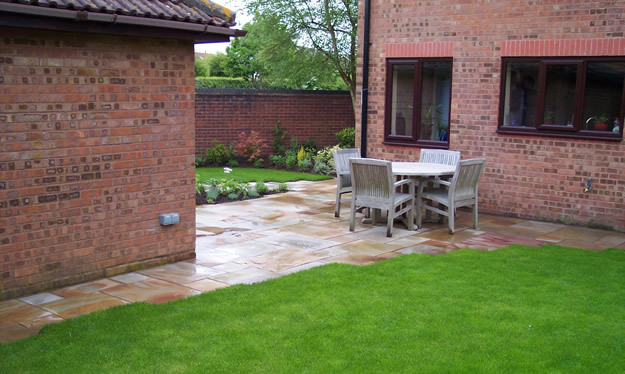 Let Stonewood Landscaping design and install the right drainage solution for your garden. 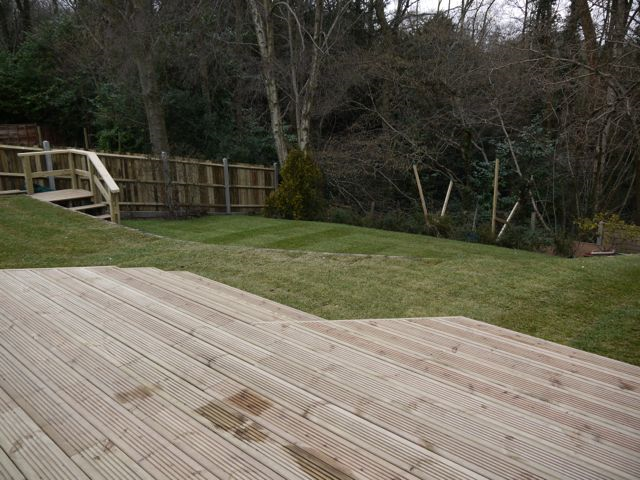 "I can't rate Peter Kelly and his team highly enough. 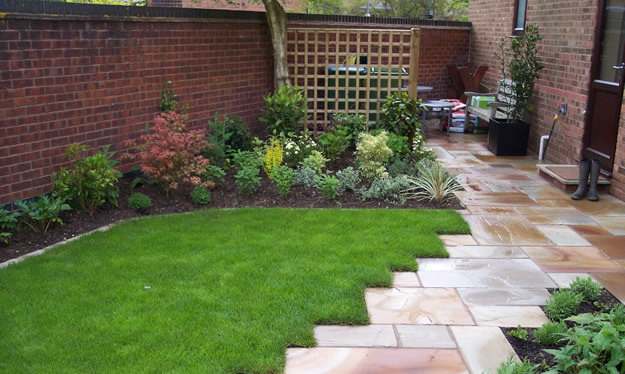 They did a superb job and my garden looks fantastic. 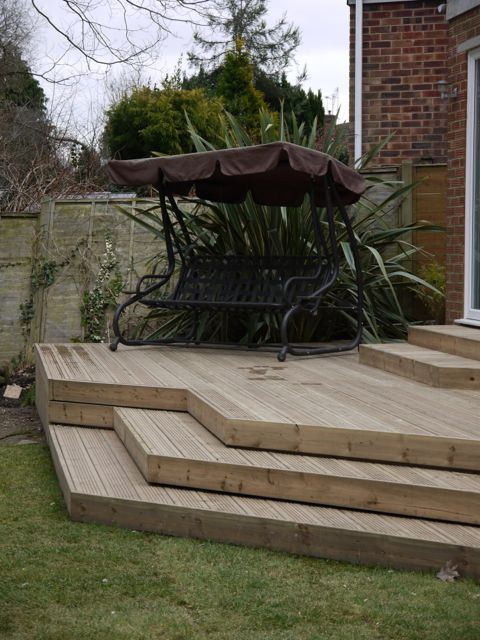 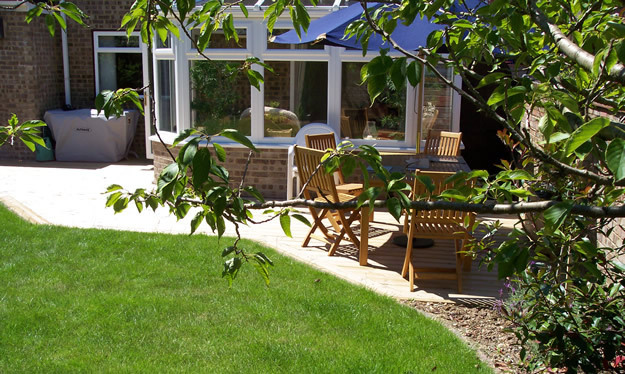 I am so pleased with what they have done and and would recommend them unreservedly." 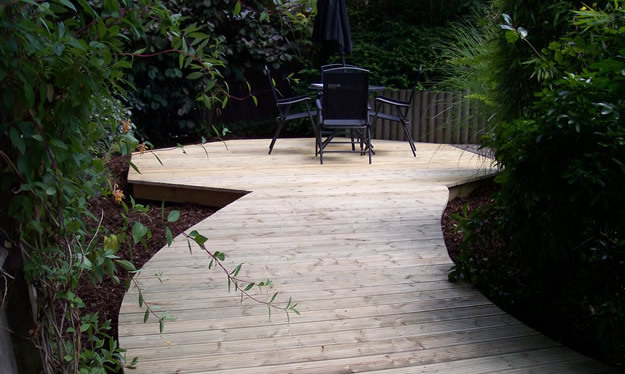 "...the job took less than three days. 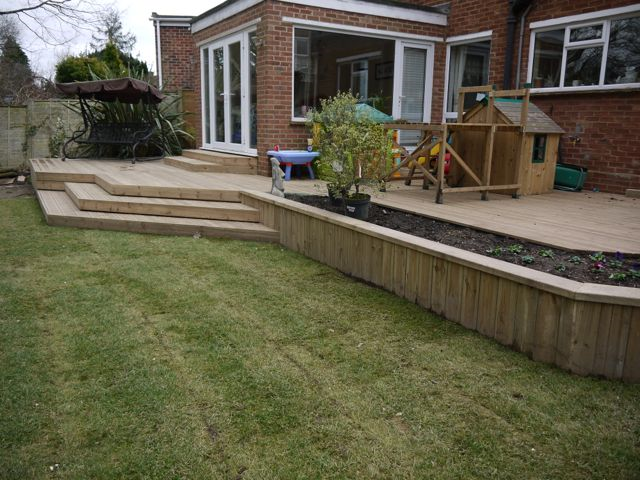 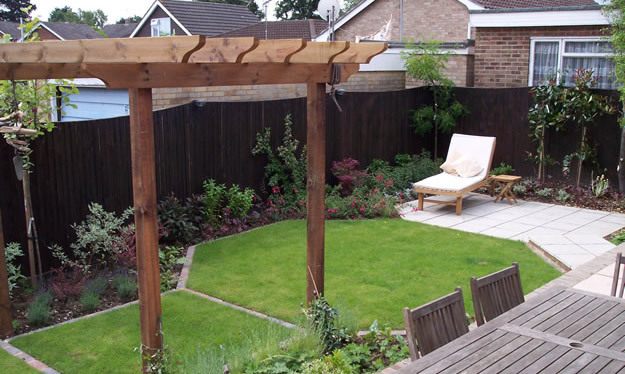 This has been a tremendous boon to me and means I can get the house on the market sooner than expected"
"Stonewood landscaping turned up bang on time and put up my new fence to a high standard,the price was very competative and I found them very reliable and polite at all times, would not hesitate to use this company again, many thanks."